They are! 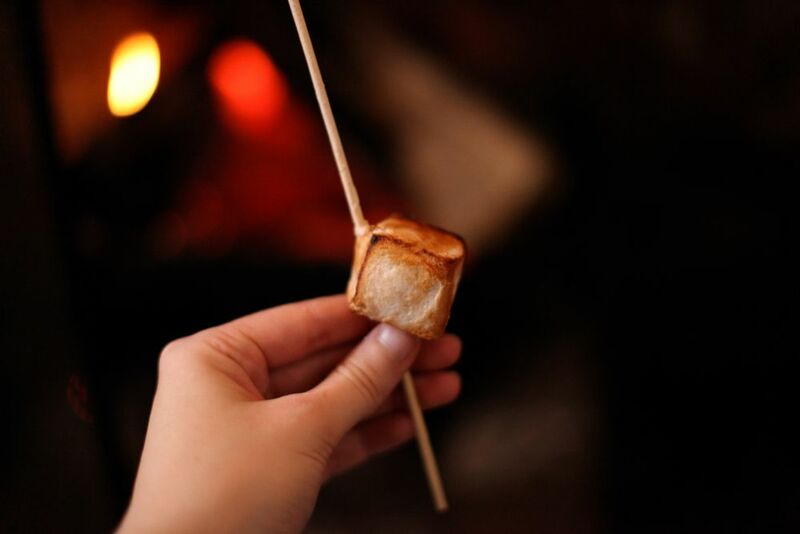 I love toasted marshmallows - that lovely smoky flavour with all the sugar. Well what an eventful day my lovely. Merry Christmas and hope the New Year brings you much joy. It was very chaotic. Merry Christmas to you too! Hope you have a lovely holiday. That sounds like a rather eventful day of party prep! I am always worried about something like this happening when I am by myself, especially as I can be incredibly clumsy. Glad everything worked out in the end (even if slightly different than originally planned). As for the weeping marshmallows - I have the same problem!! They are perfect when first made and then, after 1 or 2 days, they start weeping :-( Like you, I have always used a recipe based on egg whites ... but now that I have come across the Tart Tart's recipe for moonshine marshmallows http://www.thetarttart.com/2012/12/moonshine-marshmallows/) I am intrigued to try making marshmallows without egg whites and see whether that has any impact (intriguing though as it sounds to not use any eggs, her marshmallows looked picture perfect!). It was definitely eventful, especially as I'd already had fridge-dying drama. I'd thought of the non-egg-white ones, but I've heard they're not as tasty or bouncy. Though it is so annoying so I might have a go and see what I think. It's so annoying, isn't it! Oh Emma, your poor thing! In between this and your broken freezer, it's been a battle with the elements over the last few weeks. 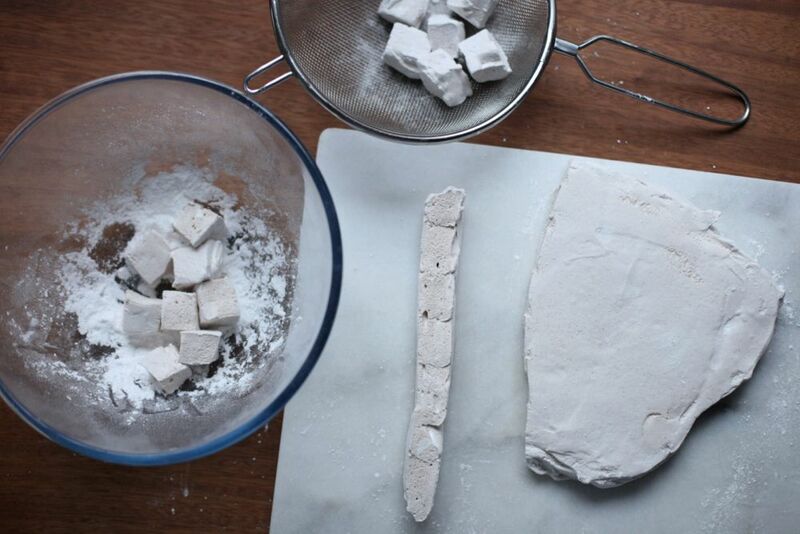 Cinnamon marshmallows do sound delicious, even if the recipe doesn't quite yet meet your exacting standards - one to add to the (ever-growing) list of things to try! It was so chaotic. So pleased to be settling down for a quiet Christmas! Do try the cinnamon - it's particularly lovely when they're toasted and it's all warm and spicy. Merry Christmas! Oh my goodness! What a story! I'm glad you are still in one piece. This is such a lovely reminder, though. I find it easy to get obsessed with the details and idealism of hosting an event. Don't get me wrong, I love those details, but sometimes you just need to pop a jar of olives, pour some wine, and call it a party. I'm glad it reminded you, too - the details are amazing but it's so easy to get wrapped up in them. At least I now have a good Christmas party story :) Merry Christmas! My OH had a rather embarrasing fire incident as well but he only managed to get four fireman and one firewoman. Poor you. 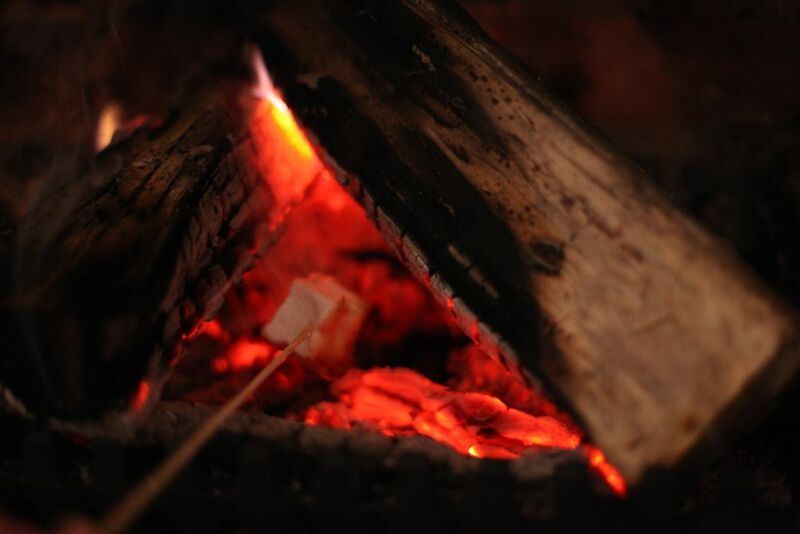 Cinnamon marshmallow yummmmmmmm. My list of to do things increases whenever I look at your site. Thanks for your inspiration. Oh dear! Very cool to get a firewoman, I've read that there are very few of them. 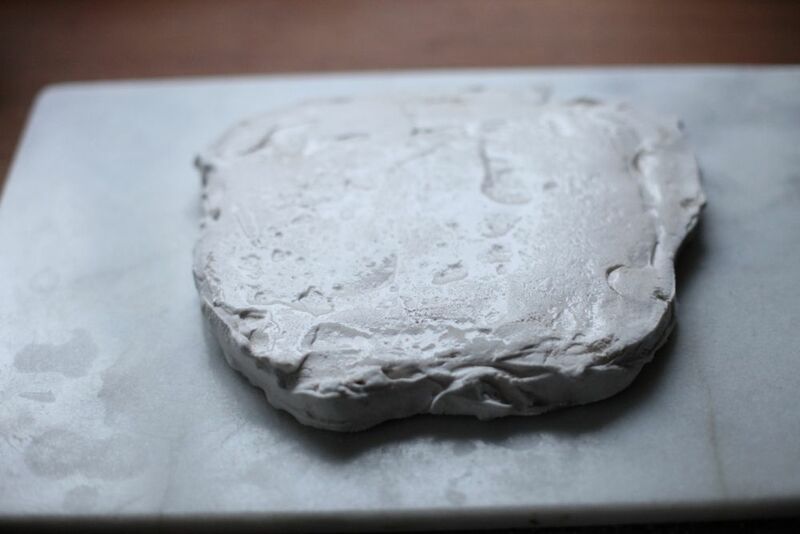 Homemade marshmallows are so delicious, I hope I can get you a good recipe soon. Merry Christmas! Hi, nice blog and inspiring recipes. Hope this clears the firman's joke. Thanks for your comment - they only said that because it's the closest takeaway! But nice to know some background too. Merry Christmas! Just read your comment again and realised that I didn't quite understand what you meant. I'm very sorry if you found the mention offensive. They suggested that I got food from the my local restaurant (which happens to be an Indian restaurant) as so much of mine was ruined and I had lots of friends coming over that I needed to feed - I probably should have written takeaway rather than specified the cuisine, but I was just reporting what they said and in no way meant anything about the cultural or religious background of the cuisine when I mentioned it. The joke was that I, someone serious about cooking who loves to make things from scratch and had been preparing for weeks, would buy the food in, rather than anything to do with the cuisine itself. Some misunderstandings are neccessary for batter understanding. Meanwhile go through ur recipes, its really nice. But we are not eating eggs if u can post some eggless layer cakes. Merry X'mas to u and ur family. 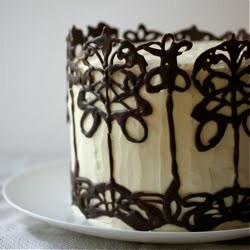 I am making chocolate fudge frosting cake and strawberry cake with white frosting for X'mas. Ohhh...forgot to mentikn anout misunderstanding, i felt they said call indians they eill take away ur burnt food. But from ur reply now i am getting that they were saying to order prepaid food. Sorry for the misunderstanding. No need to delet those lknes..
Oh dear, not the best party prep at all! I'm glad that the show managed to go on though and I'm sure all the food was wonderful (on a side note, we had to call the fire brigade in our block after the alarm went off and there was a funny smell and some smoke and although I felt very embarrassed to get them out for what wasn't anything much (someone in one of the flats had left something in the oven), the fire brigade were so nice about it and so reassuring that we had done the right thing). Your post reminds me that I really should buy myself a fire extinguisher. On the other hand, no need to install a fire alarm: the (clearly culinarily-doltish) designer of the apartment decided to place the alarm basically over the stove. Even simple vegetable-roasting often results in a loud, automated woman's voice rudely announcing "FIRE! FIRE! FIRE! ", as I run around like a headless chicken, fanning the alarm with a dish towel. Also, I too am haunted by my blog archives, vowing weekly to return to and retest all of the recipes. It's good to know I'm not the only one. 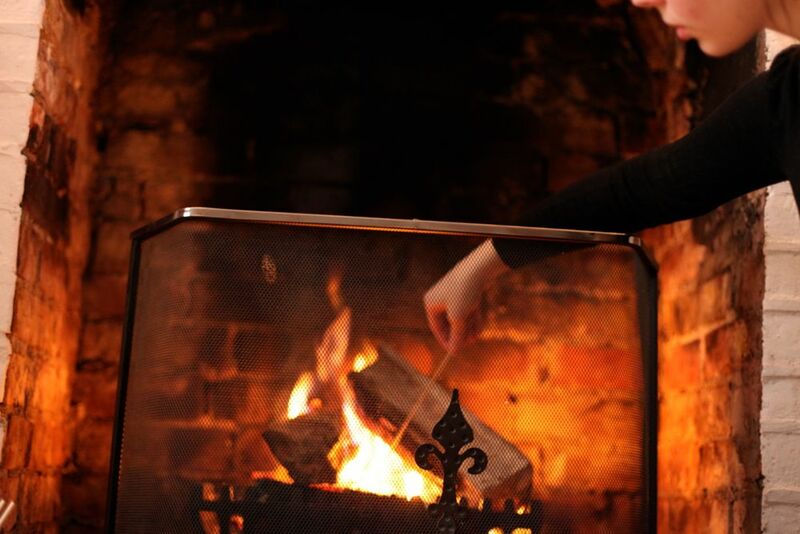 Lastly, very jealous of your charming fireplace! 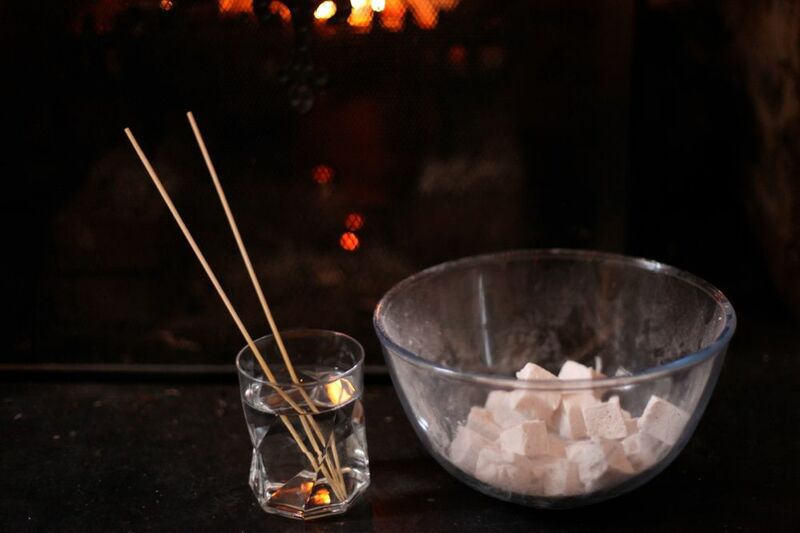 My mom used to make marshmallows on a regular basis and never (or hardly ever!) had problems with it weeping. I asked her about it (she made some recently and it did weep a little) and she said it probably was 1) because she covered it with plastic wrap; 2) there could've been more humidity than normal; and 3) it might have been slightly overcooked. We live in a fairly dry area of the Pacific Northwest (North Central Washington State). And I know she always sprinkles the top with a cornstarch/powdered sugar mixture. :-) I hope this might have helped. Glad your party wasn't a total bust! Hope you have a very Happy New Year. Hope you are enjoying some kitchen drama few days! I asked about marshmallow tips/advice on twitter a few weeks ago and the preference for egg white ones came from that - and posts like this one on smitten kitchen - http://smittenkitchen.com/blog/2009/06/springy-fluffy-marshmallows/ I am curious about them so I think I might give a recipe a go to see. Oh dear! I think we all have a few kitchen dramas now and then. Thankfully I don't seem to have broken my mum's kitchen over the holidays (touch wood!). I'm so pleased we managed to clear the misunderstanding up - I felt awful. Happy New Year! They're so nice and reassuring, aren't they - I guess they'd much rather be called out to a small problem than a big one anyway. I hope you had a wonderful Christmas too - and have a Happy New Year! It's definitely a good idea to have one handy, especially if you cook a lot. And read the instructions so you don't have to read them in a panic ;) Your fire alarm sounds very annoying - mine only beeps very loudly. Maybe someday I'll manage to go back through. In some ways it's great - it shows quite how much I've learnt - but I dread to think of someone picking one of the early ones as their first recipe to try from the site. 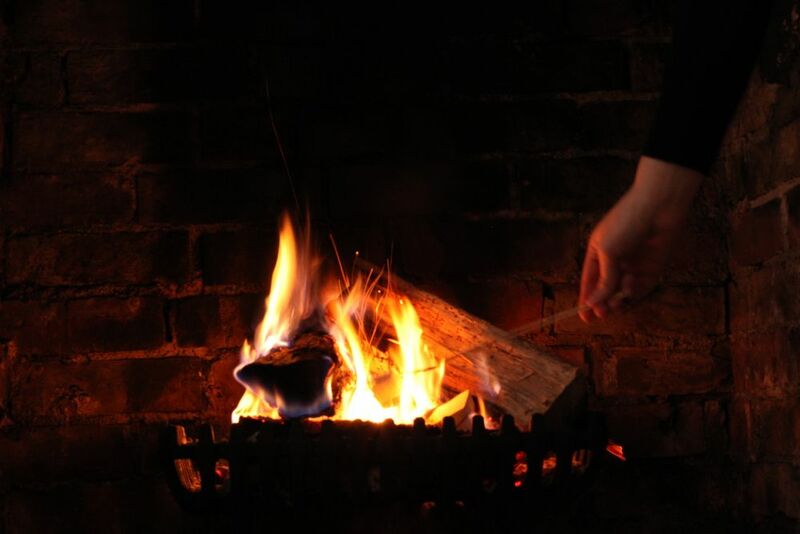 & thanks, I love having an open fire! There's something so comforting about it. How sweet of you to ask her - thank you! I always leave them uncovered so I don't think that's the problem. It has been very rainy in the UK recently so maybe that didn't help with the humidity and I could have overcooked the mixture - does she mean the syrup was too hot? Happy New Year! That sounds promising, thank you! Shauna's book was one of the ones recommended. Will give it a go soon!